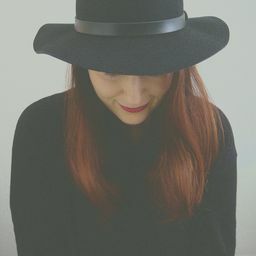 © Valentina Vaccarella. All rights reserved. 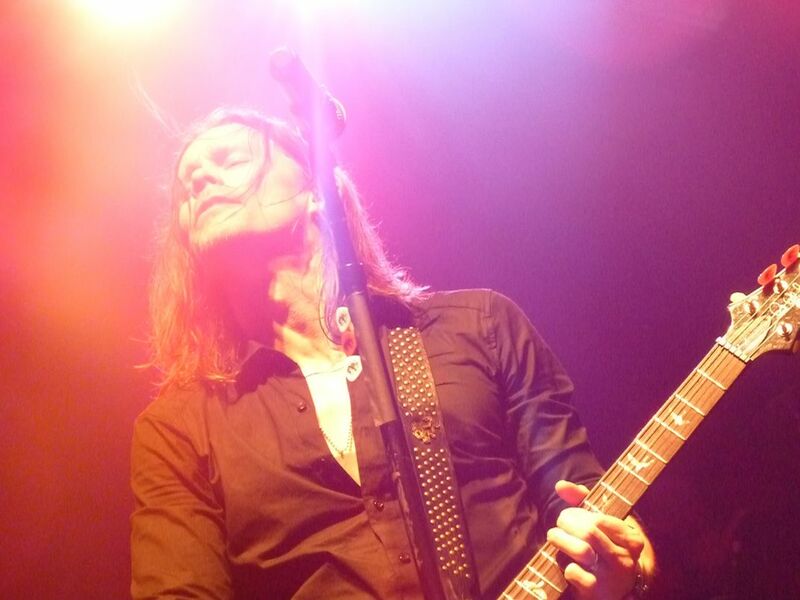 Alter Bridge live in Rome, Italy. Date Uploaded: Dec. 18, 2015, 4:27 p.m.